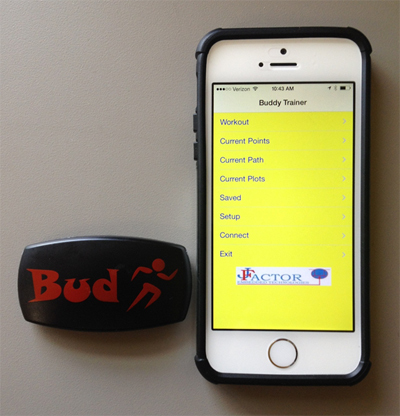 The “BUDDY TRAINER” system consists of a fitness app, smart sports shirt or bra and “BUD” Bluetooth Low Energy Heart Rate Monitor. 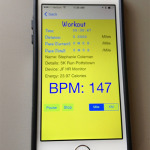 This workout wearable captures cardiac information in beats per minute (BPM) and calculates calories burned in real time. 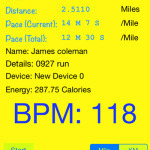 The app tracks your workout for all types of sports and fitness activities. The perfect fitness tracker for all types of athletes! Attaches to sports shirt or bra. 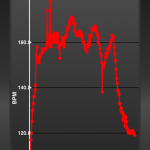 Cardiac information in Beats Per Minute (BPM) is transmitted to the Buddy Trainer App via Smart Bluetooth. 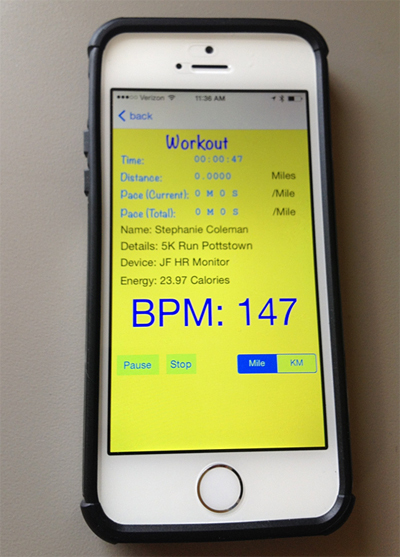 The BUDDY Trainer app captures cardiac data and tracks workout on iOS8. 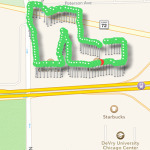 The app tracks your fitness workout for all types of sports and activities.